Walking through Victory Arch. Lawn golf. The Beaver Train. Ringing the Victory Bell. 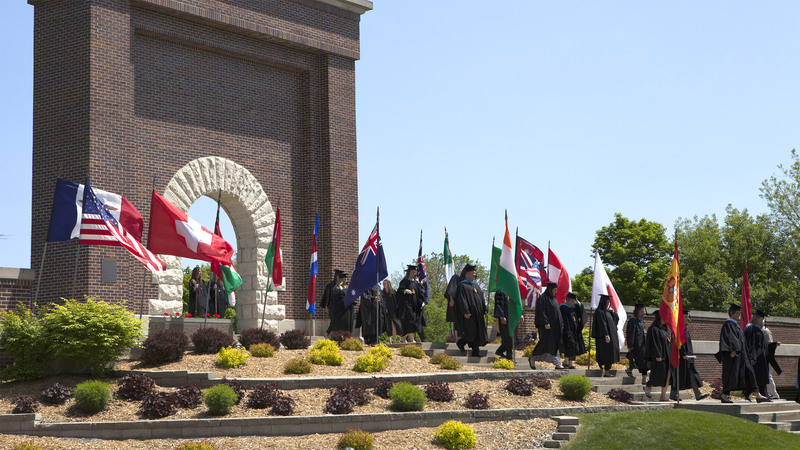 Traditions reign on this campus. The origins of the Beaver as our mascot go back to the early 1900s, when our football team was called the "BVers." In the spring of 1921, a Buena Vista student combined that nickname with then-popular soft drink Bevo to create the nickname "Beavers." The name seemed appropriate according to a Tack writer at the time, because "if there is one characteristic our teams have had above others, it is that of being workers." At various times in the 1940s through 1960s, the Beaver mascot was called Mr. Chips, Chipper and Bucky, but eventually he became known as Buford T. Beaver (the T, of course, stands for "the"). 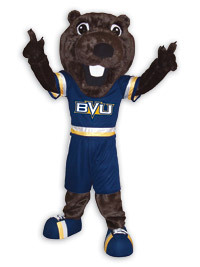 Today Buford is our beloved BVU mascot.